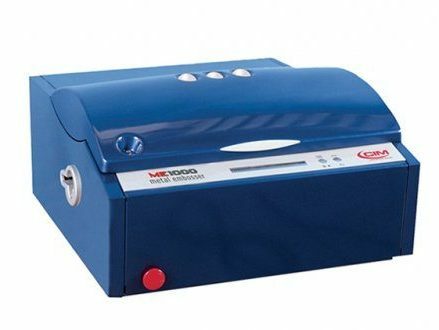 Operate your CIM ME2000 embosser using a PC or your included keyboard. The solutions include our proprietary software SWORDTM, which makes it easy to work with databases. 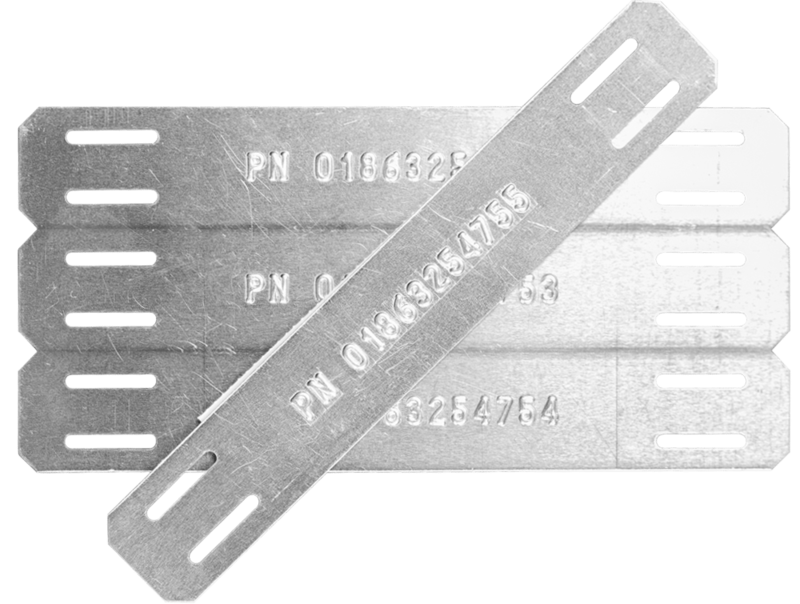 Both machines are capable of either embossing or debossing in different fonts.